Auditable quality assurance (QA) programs can be valuable to commercial beekeepers with benefits to biosecurity, market access, meeting specifications, customer expectations and food safety. There are a variety of private QA programs that can be adopted, as well as the industry owned QA program, B-Qual. 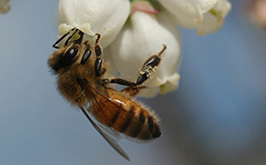 If an apiary business is accredited with a QA program it is likely that some fundamental techniques of biosecurity best practice are already being applied. 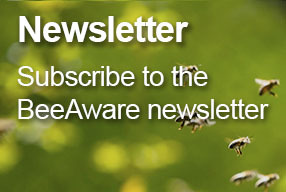 QA programs are underpinned by best beekeeping and processing practices, which have been backed by research into hygiene, quality and chemical residues. 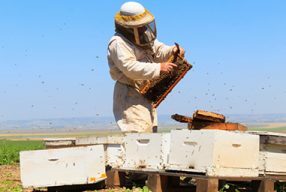 Quality standards have been developed for apiary operations, extracting and packing plants, biosecurity procedures, organic production and other specialised activities. 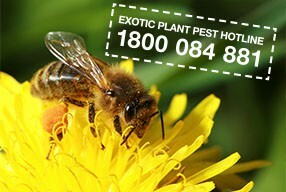 For further information about B-Qual, or if you are considering signing up to B-Qual, go to www.honeybee.org.au or call 1800 630 890. 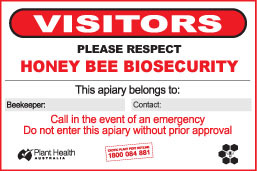 Biosecurity signs at entrances to a property or apiary should provide the name of the beekeeper along with a contact phone number. In cases where hives are transported to different sites, signs should accompany hives and be placed at the new apiary site. Biosecurity signs are also important when the apiary is situated on another property, providing contact details in case of chemical spraying or a biosecurity incident, such as an exotic pest detection. You can produce your own biosecurity signs using templates. One template is for a 900 x 600 corflute panel with four eyelets to be placed on gates to properties or apiaries. 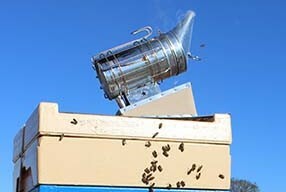 The second is for an A4 corflute panel that can be staked at each apiary or moved around with each load of hives.